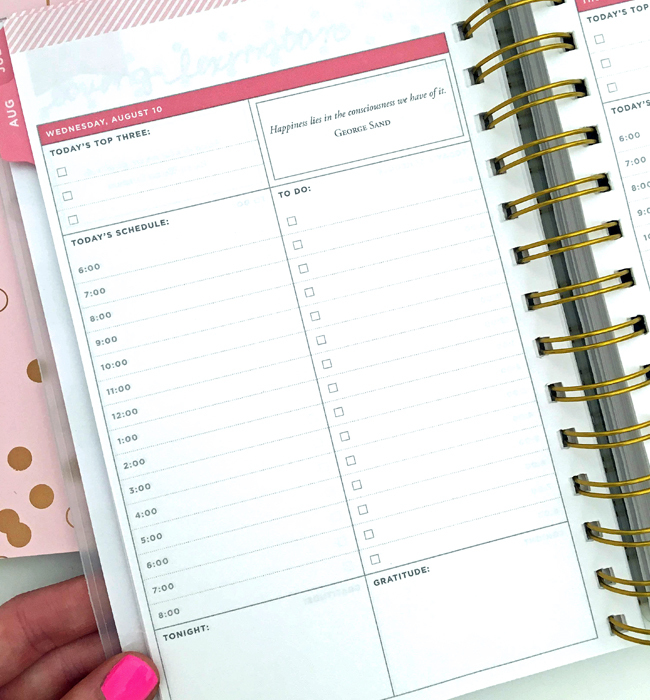 How cool is this planner I found from Target for under $12?! 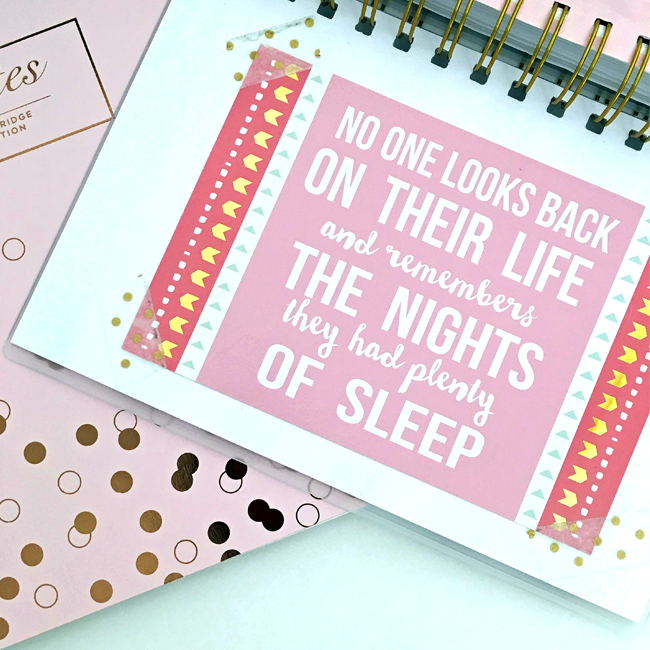 It has each day separately with individual times, to-do lists, and even cute quotes! It's linked HERE! 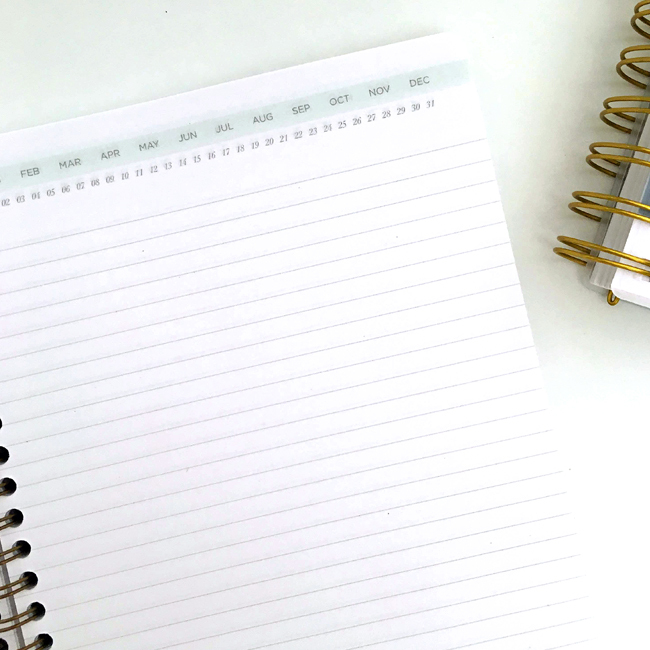 This cute little notebook has a running calendar at the top so you can keep track of your to-do lists or even a food journal! 1. Find what works for you. Not everyone plans the same way. For example, I love my planner (as shown above) and I'm a "paper person." Planning on an electronic device just doesn't work for me. I like to physically write tasks, dates, and times down, and in a way, this helps me consciously remember. But, for others, scheduling via smart phone or tablet works very well. This can be trial and error...if one way isn't working for you, then try another. I'm also a big utilizer of sticky notes. If I have a very important appointment or task to complete, I stick a note right to the side of my computer or on top of my desk where I will see it. Sometimes I even use them inside my planner to bring attention to urgent items like bills. 2. Use tools to your advantage. As I stated above, I'm an office supply junkie. 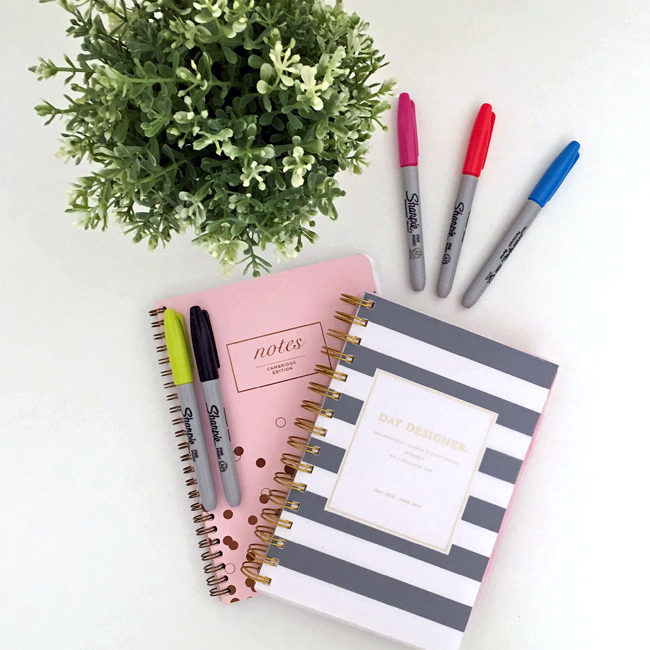 Nothing makes me happier than new highlighters, pens, post-its, sharpies and pretty notebooks (okay, maybe a Chanel bag would make me happier haha). When scheduling in my planner I'll use different colored highlighters to designate different things. Work events are yellow, personal appointments are pink, and so forth and so on. That way I can quickly designate what I have going on in the week. Again, sticky notes can be your best friend, if used correctly. I'm even a big fan of binder clips (and they make really fun printed and bright colored ones) to keep my projects separated. It keeps paperwork and proofs from getting mixed together. 3. Keep a notebook nearby. This is something new I've been doing. Now that I'm taking my blog much more serious, I don't like to let ideas pass me by. So I keep a small notebook (seen above) in my purse at all times. When I have an idea, or think of something important I need to do, I make a list. Lists are my best friend. Sometimes I even plan out my whole day hour by hour. I know this may sound excessive, but it helps me to stay on task, even if I don't stick to the schedule exactly. My life and work have always been very chaotic, so keeping myself in the right place, working on the right project, at the right time is crucial. I also make lots of to-do lists...I'd say I make at least one a day. If I don't complete something from the day before I transfer it over to the new list. 4. Find everything a place. A major reason to organize is being able to find things quickly when you need them. Everything should have a place. And it's a continuous process. I'm constantly reorganizing our house and finding better ways to store things. For example, our laundry room has a large shelf where we keep cleaning supplies, detergent, beach towels, etc. It's a decent size space, but has felt cluttered and messy. Plus every time I go to pull something down, another item falls with it. So this weekend at Target I found six of the most wonderful milk crate type wire baskets (linked below) with rose gold handles, just the right size. It turned our messy shelf into a well organized space, where we actually have even more room. 5. 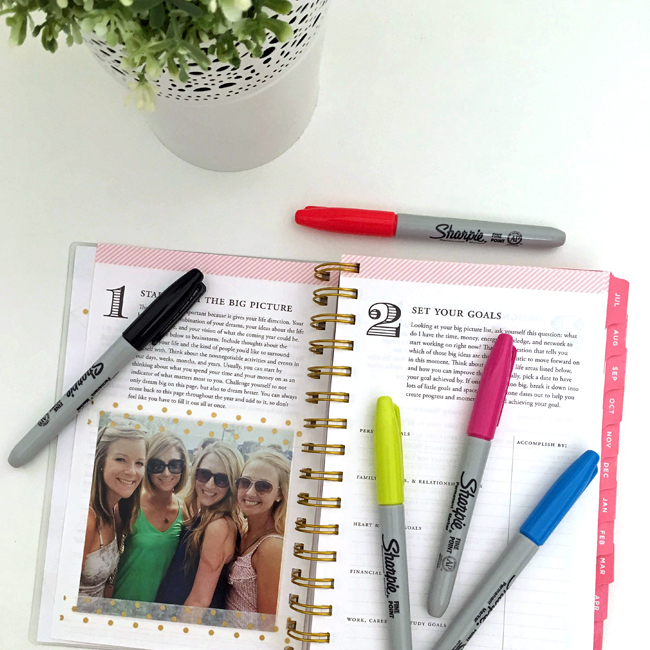 Make planning fun! 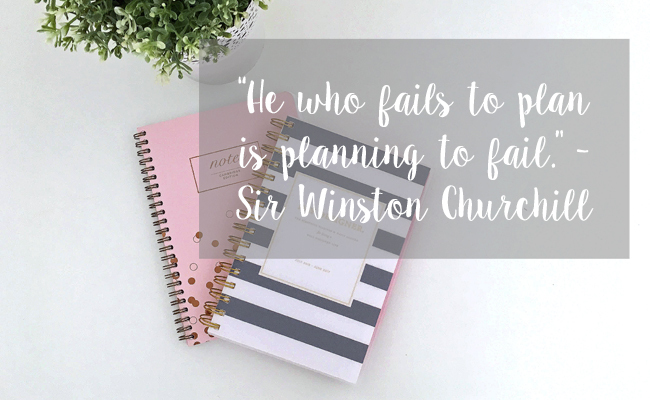 I know planning isn't for everyone and it definitely shouldn't feel like work when you do it. If you're not a planner by nature, like myself, it will take time to get into a routine. It's like anything else...the more you do something, the more natural it will become. 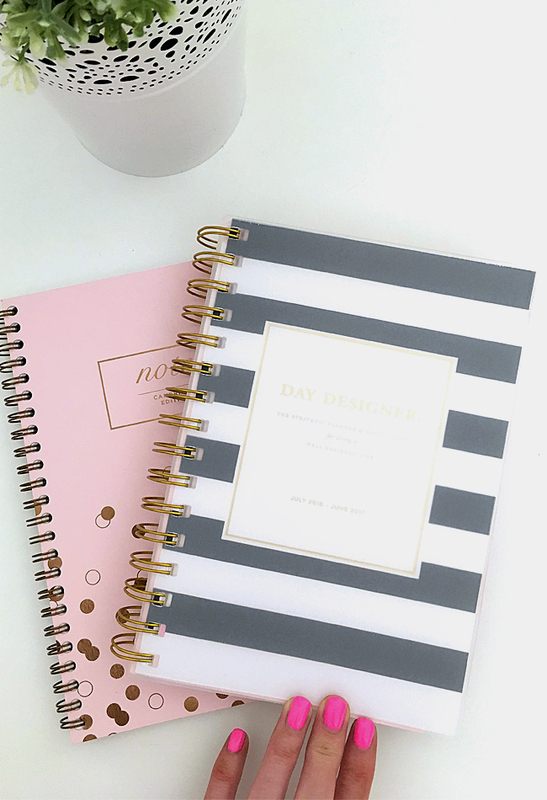 Luckily, office supply stores and places like Target and Walmart make organization and planning more fun. Buy a bright colored, magnetic to-do list to place on your fridge, buy a weekly calendar that doubles as a mouse pad (I recently found one at Target), use colored sharpies instead of boring black pens...you get the idea. 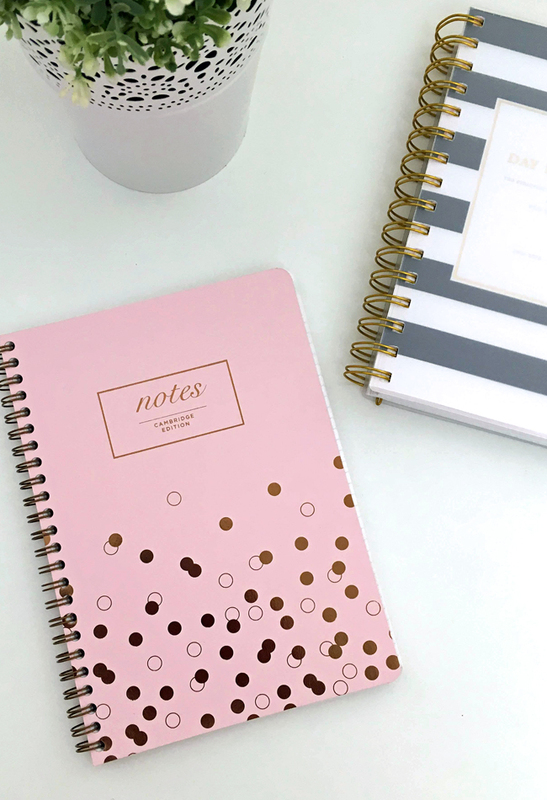 I've linked some fun office supplies, notebooks and planners below! I hope everyone had an enjoyable, relaxing weekend! 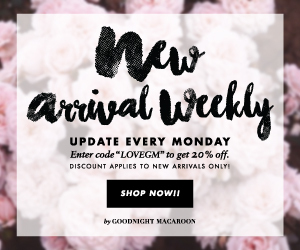 My apologies this post is up a little late today. I took Heidi to a "meet & greet" at a new kennel here in Sac. How funny is that right?! It's seriously like school for real kids. We got to meet all the girls who supervise activities and all the others doggie pals Heidi will be hanging out with. I was very pleased with the facility and feel like little miss priss will be in great hands. Justin was gone most of this past weekend so, shocker, I organized and cleaned the house, getting everything ready for the week ahead!